Arguably the biggest advantage of Bitcoin is the elimination of a third party in monetary transactions. No financial intermediaries like governments and banks can control your Bitcoin. 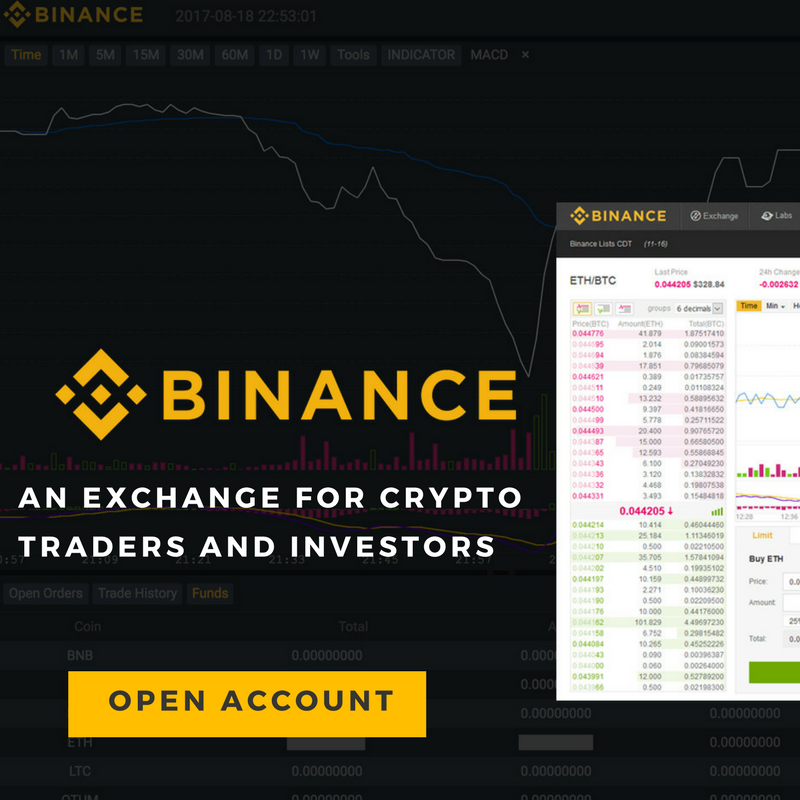 No interruptions, freezing accounts, or monitoring of your transactions. The system is purely peer-to-peer, which means the transaction process only involves the sender and the receiver. This also means there is no third party controlling the overall supply of Bitcoin as well, unlike with fiat currency. Governments can just print more fiat currency if they want to, causing a devaluation of the currency you currently own, and has resulted in inflation crises like we are seeing in Venezuela at the moment. Bitcoin is brought to existence through mining, and there is a finite number of BTC coming into circulation. No one can just print 1,000,000 BTC because they want to. Unlike debit and credit cards, no personal information is needed to complete any transaction. Many people think about the negative aspect of anonymity, and how it allows people to purchase illegal and dangerous products anonymously. This argument against it is somewhat unjustified as fiat can also be used to purchase things anonymously. Anonymity helps protect your personal information. There have been numerous issues with privacy issues and personal information this year, resulting in the GDPR regulations coming into place. Even with these laws, companies are still collecting your personal information, and likely selling it to 3rd parties. Bitcoin and other cryptocurrencies allow you to make purchases without having to give up your personal information. International payments with banks or PayPal usually take at least a few days to process, and will often charge you extra fees for international transactions. Sending Bitcoin to someone in another continent is the exact same process as sending it to someone sitting right next to you. There are no limitations on the maximum or minimum amount you can send. Fees are unrelated to the quantity of cryptocurrency you are sending. It costs the same fee to send 1000 Bitcoins as it does to send 1 Bitcoin. 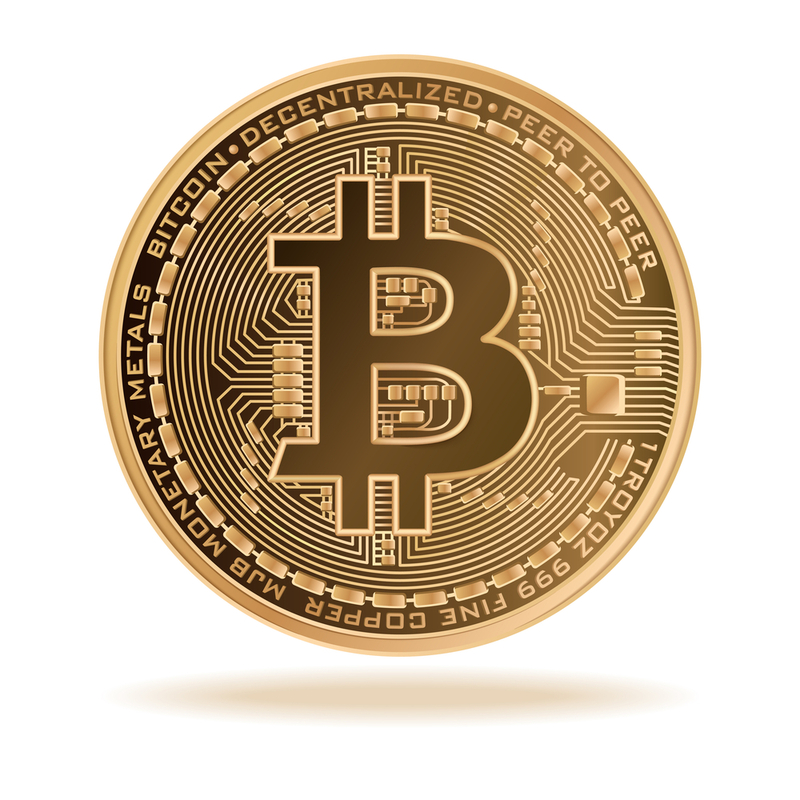 Bitcoin transfer times can vary, sometimes from 60 minutes to a day or two. 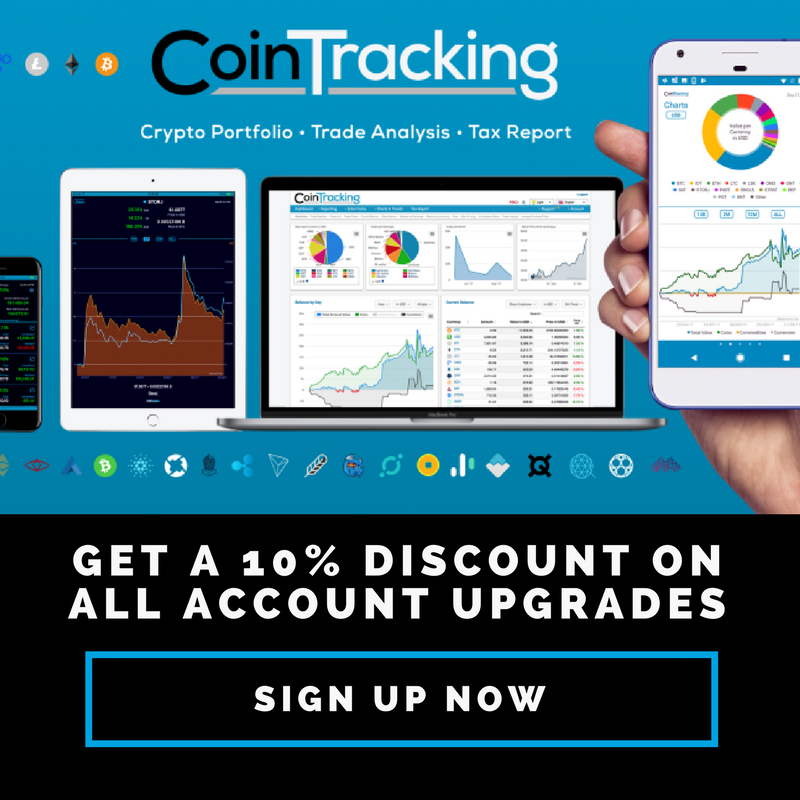 But usually the transactions will take less than a day to get confirmed, which on average is much faster than using banks or other fiat transfer methods. Many consider this to be one of the biggest advantages of BTC. Bitcoin transactions are highly secured, as long as you are taking the necessary security precautions. 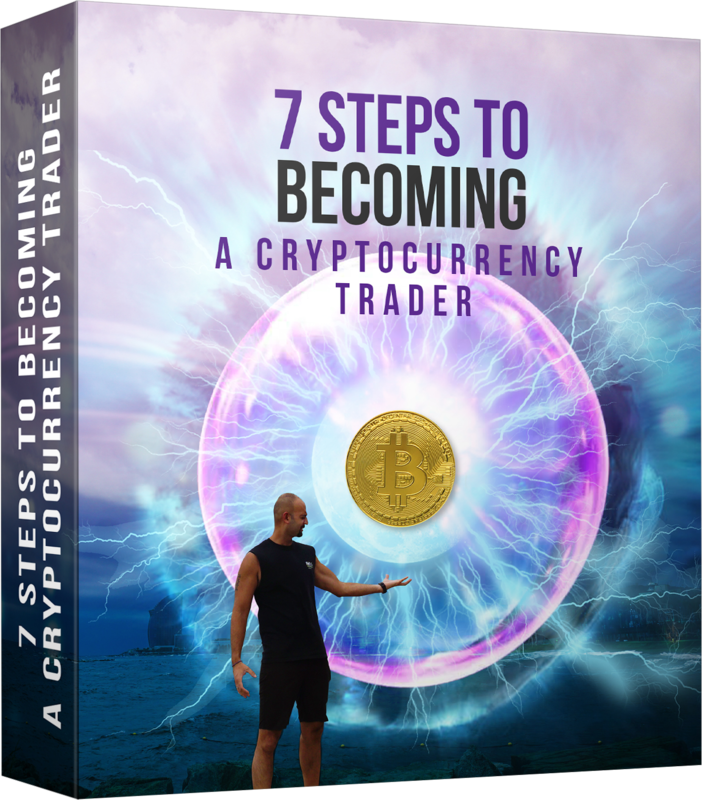 You have true control over your finances when you own cryptocurrency. Cryptocurrency gives you protection against many types of fraud. No one can charge you money or make a payment on your behalf unless they have your wallet’s private key. For this reason, when you own cryptocurrency you need to protect your private key. Check out this article for all the needed security precautions you need to take when you own cryptocurrency. 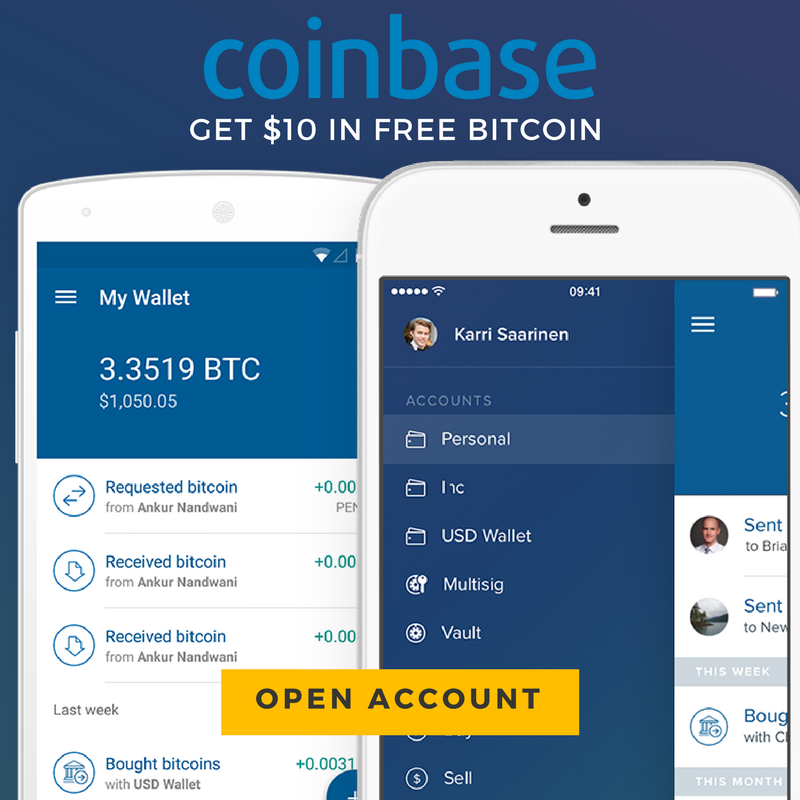 Bitcoin users can pay with their crypto anywhere where there is internet access. Purchasers never have to travel to a bank or store to purchase a product. Paying in Bitcoin on your phone is a simple two step process: All you need to do is display the QR code in your Bitcoin wallet app and then let your clients scan your smartphone. Scan, then pay. 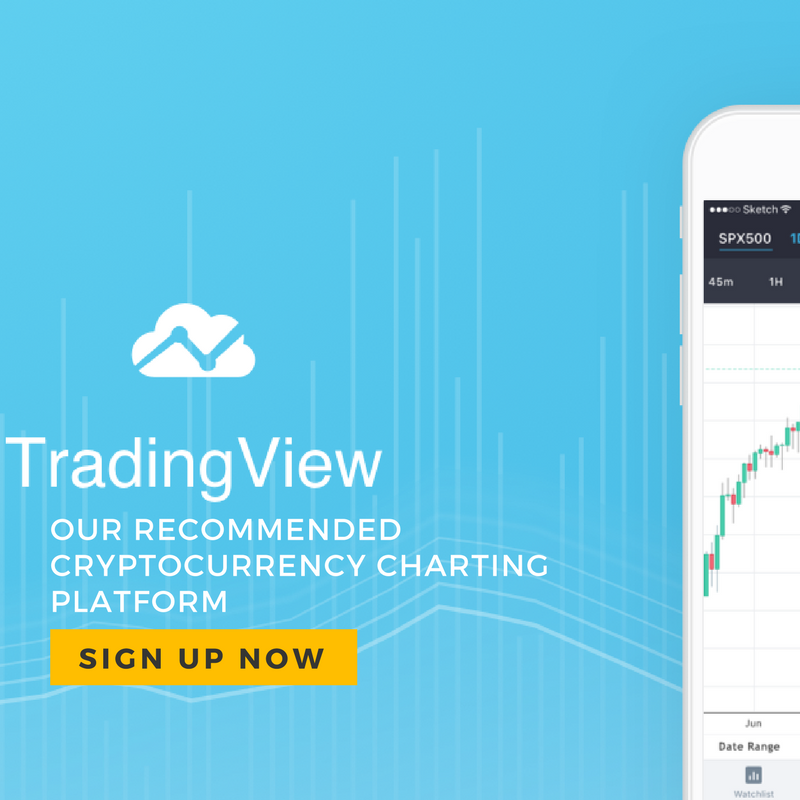 Every week we send the top crypto news and trading analysis straight to your email to give you the edge you need. 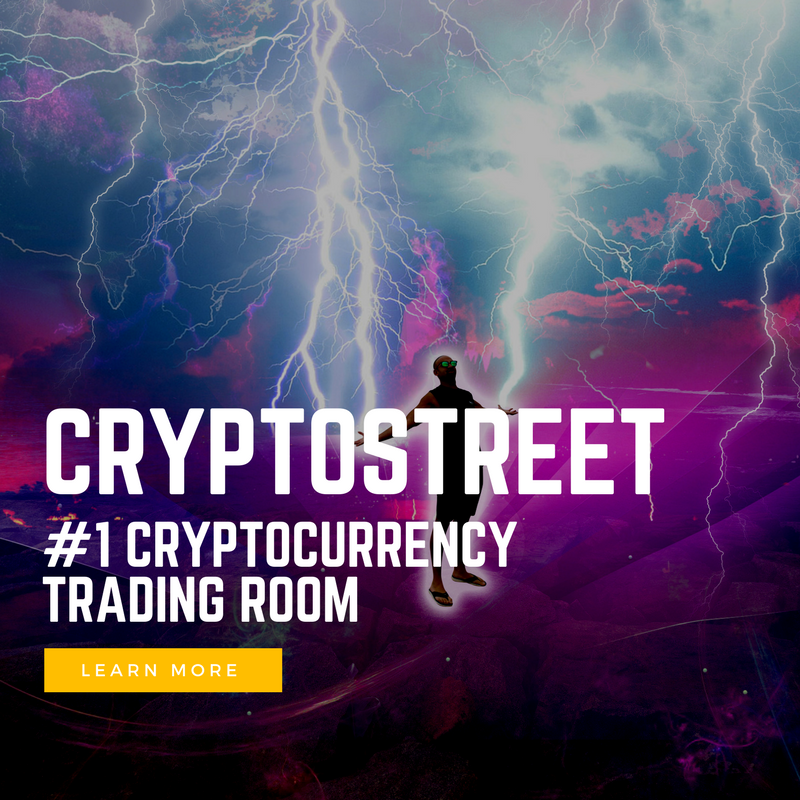 Bulls on Crypto Street is a trading education website dedicated to cryptocurrencies. 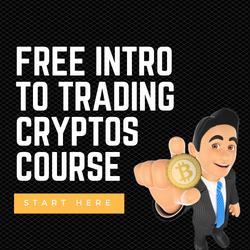 We teach strategies for swing and day trading cryptocurrencies such as Bitcoin, Ethereum, Litecoin, and other Altcoins. 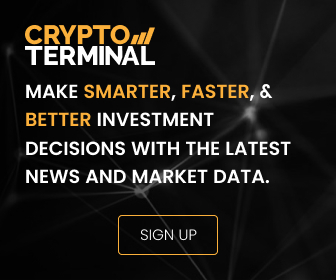 We're at the forefront of this industry and are continuously providing up to date information on each coin, regulations, news, token sales, and much more. Yes, I want to receive updates, tips, and content.